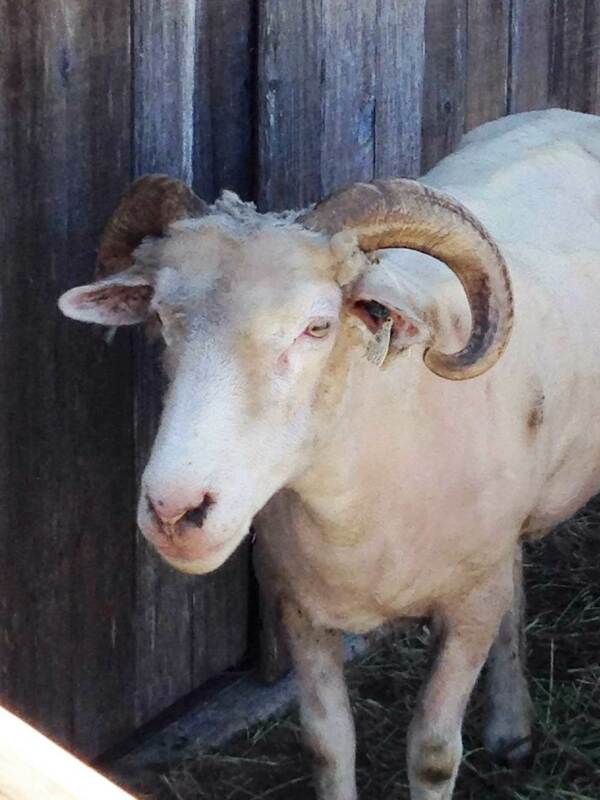 This past weekend, was the annual Wool Festival in Valley Ford, CA sponsored by the Valley Ford Wool Mill. The festival celebrates the wool harvest and coincides with the peak shearing season. It provides an opportunity to learn how fiber growers and artists trade and sell fleeces from raw, to washed, to carded, to hand spun yarns and felted fabrics. In addition, to demonstrations and wool goods made by artisans, there was great local food, wines and cheeses and music as well.